remember when. thouht it would be something cool. 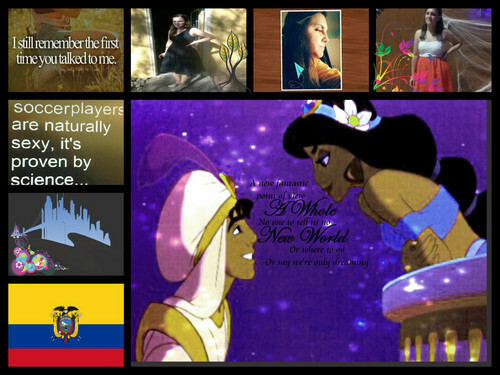 HD Wallpaper and background images in the Aladin and jimmy, hunitumia club. This Aladin and jimmy, hunitumia fan art might contain kubadilika kioo dirisha, anime, comic kitabu, manga, cartoon, and mkono.